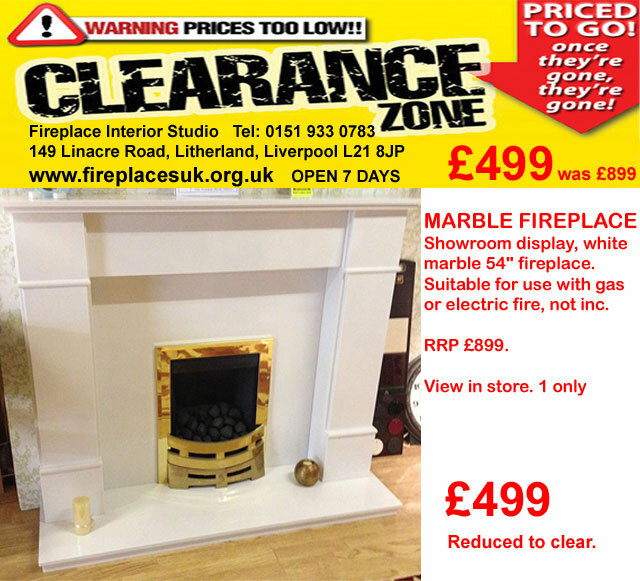 Marble/Stone Fireplace Offers to clear. 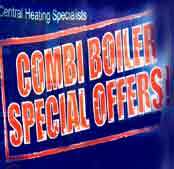 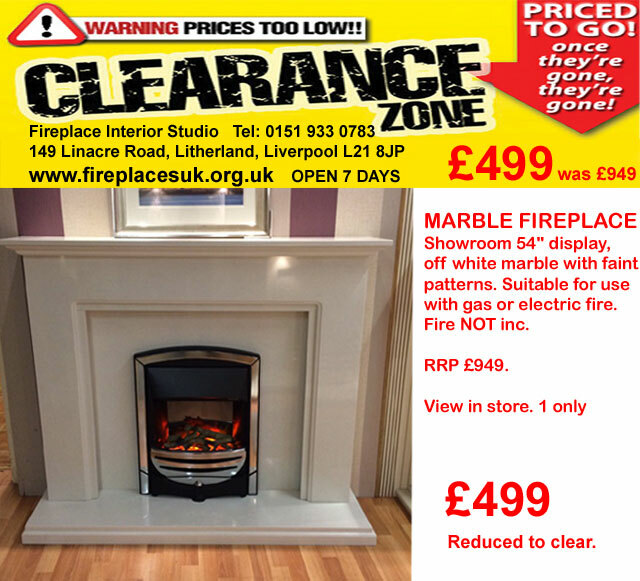 Many more fireplace package deals in store, direct to Liverpool customers, all areas covered for fitting or supply only if required. 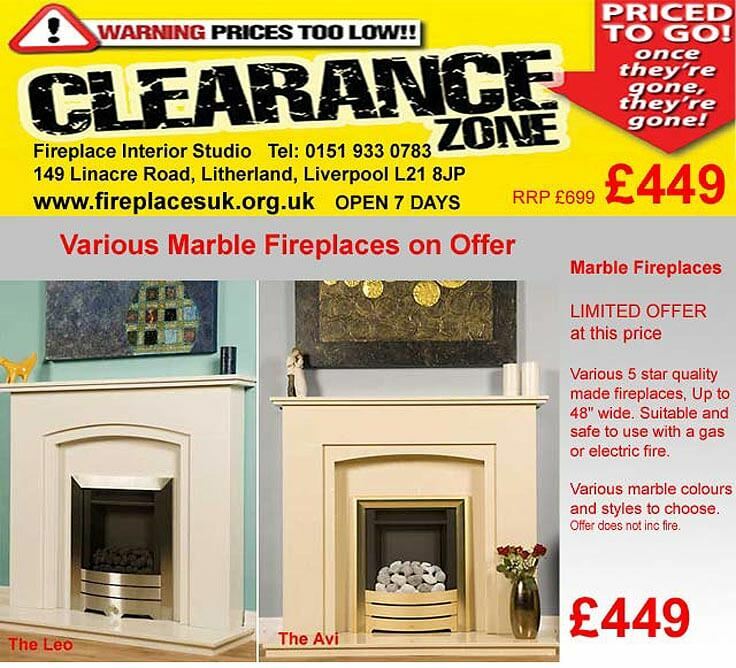 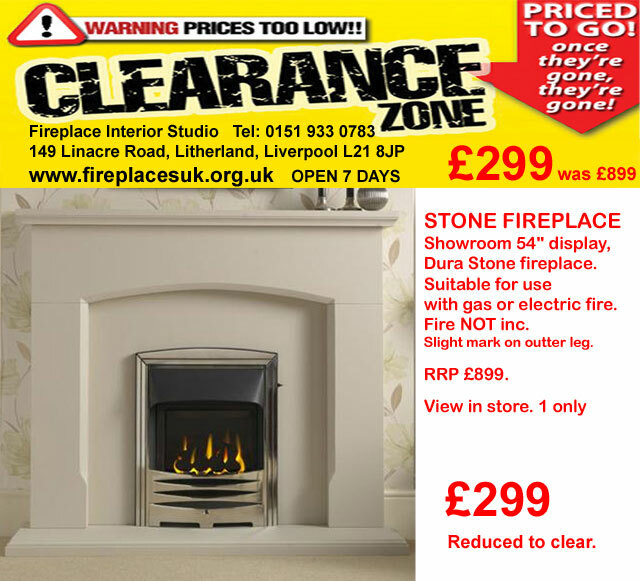 Fireplaces sold direct, all Liverpool areas covered.